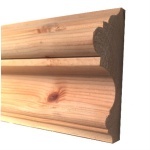 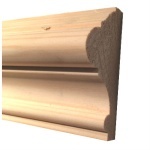 For a truly authentic look, our 125mm x 25mm Torus/Ogee reversible pine skirting is the perfect product. 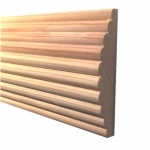 Made for finest quality Swedish Redwood this product can be stained, varnished or painted to suite your chosen interior design scheme. 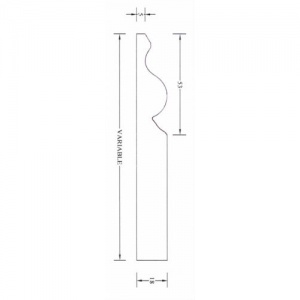 This product is machined with a Ogee pattern on the reverse so can be used with either face as the visible moulding.